Calling all Singers, Songwriters, and Musicians! 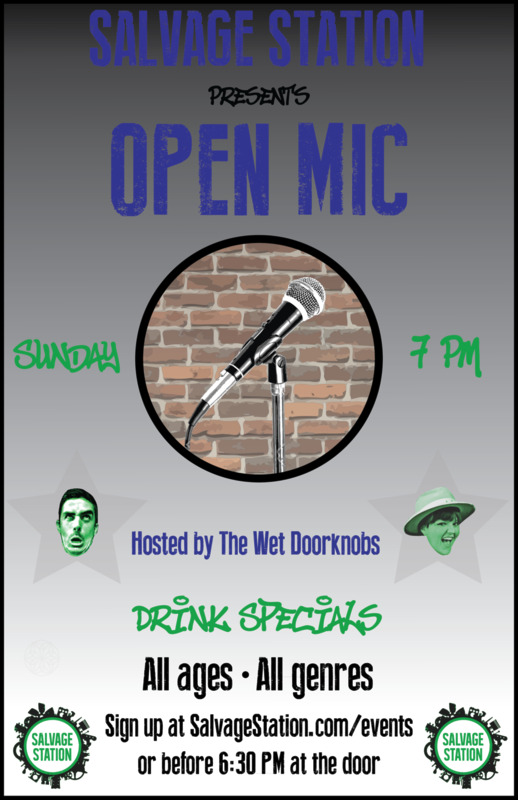 Join us on Sundays for OPEN MIC NIGHT hosted by The Wet Doorknobs. This your chance to try out some new material or simply sing your heart out! Registration begins 6pm. **Please only bring guitars and keyboards.